Mark has an extensive 32-year career working in the independent retail grocers industry and for international retail chains. Before joining Fruitlink over a decade ago, Mark was the national specialist retail consultant for a large grocery chain in New Zealand. Throughout his career, Mark has held senior management and consulting positions in buying, area managing and advising in the retail and grocery industry for independents and large chains. 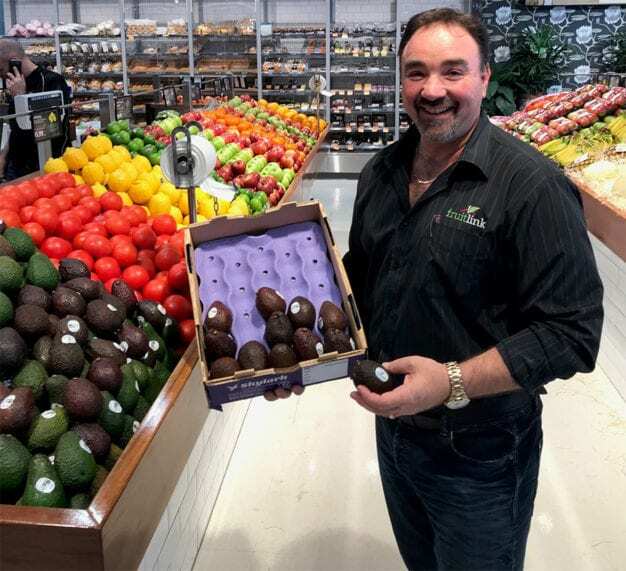 Mark’s enthusiasm and commitment to customers and the independent retailers’ industry has helped Fruitlink’s customers achieve year on year success. He is an expert in store merchandising, business systems and productivity. His wealth of experience has helped our customers tailor their needs to meet their local and unique consumer markets in an evolving industry.